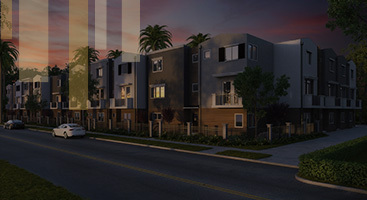 Whether you are a young adult with the means to transform your first home into an income property or you are about to retire and are looking for a way to make some extra money, investing in a Los Angeles investment property has many benefits. Compared to other common types of investments, such as investing in stocks, real estate investments are one of the lowest risk investments you can make, with a high return. When you buy an income property, you have control over your investment, you are securing your finances long-term, and you can reap tax benefits and other gains. Income properties are no brainers! But, with an income property comes a lot of responsibility and it can be a nerve-racking step for first time investors. 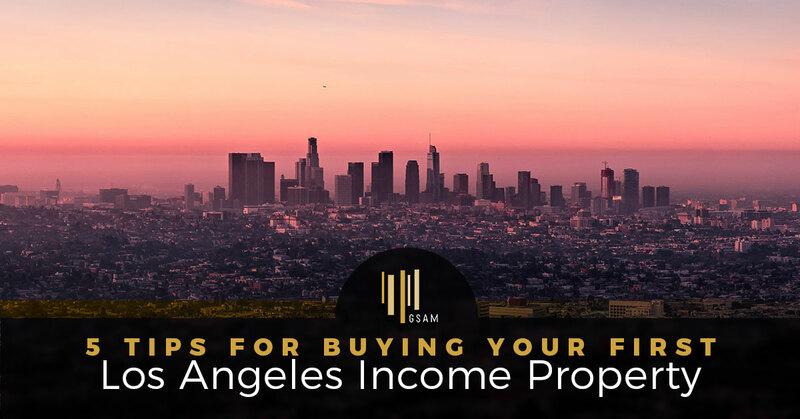 With that in mind, our team at Gold Standard Asset Management in El Segundo, California has put together a few must-know tips for buying your first Los Angeles income property. As owners of our own rental properties and property managers of other income properties in the area, we hope you find these income property tips helpful. While there are many advantages of investing in an income property, it doesn’t go without its drawbacks. When it comes to real estate investment, research is key! So, before you go and sign the dotted line, make sure you educate yourself on all things related to income property. Here are a few factors to consider and research to determine if investing in an income property is for you. Do you need a realtor? What kind of property are you looking for? What location do you desire? Are you up-to-date with modern marketing strategies? Do you need to hire a marketing team? Do you know how to properly screen tenants? Are you going to allow pets or smoking? Will you be taking over current tenants? Are you handy? Are you going to hire a property management team? Are you prepared for maintenance emergencies? Do you have the time available to handle the marketing, tenant relations, maintenance requests, and everything else owning an income property entails? Do you have debt? Do you have a significant amount in savings to put down on an income property? Do you have the funds to cover unexpected costs? Do you have a legal team to assist you in the event a tenant threatens legal action? Are you aware of the California landlord-tenant laws? When choosing the right income property, it’s all about location! If you ask anyone who is familiar with real estate investment what their advice would be for someone looking to buy an income property, one of their first words of advice would be to do your research on the location. 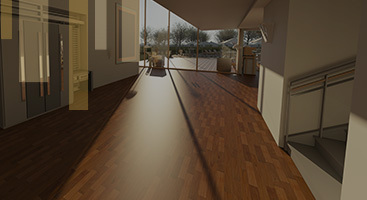 The location of a property is so important because unlike outdated floors or countertops, you can’t change or update it. Not to mention, the location directly impacts your profitability. Here are a few things to consider when researching an income property location. When determining a good location for your income property, you want to consider the supply and demand for rentals in the area. Try and avoid areas that are heavily saturated with rental properties; however on that same note, you don’t want to purchase a property in a place that is too sparsely populated. In theory, you want to purchase an investment property where there is reasonable supply and high demand. Nobody wants to live in a place where there is nothing to do. When choosing an income property location, you want to look for a desirable area with amenities your tenants can enjoy. This will increase the interest in your property and help ensure your property is never vacant for long. Long-term appreciation is one of the main advantages of real estate investment that makes real estate investing so enticing. While most property prices do go up over time, some locations appreciate more than others. That being said, it’s important to keep expected appreciation in mind when choosing between multiple locations. We know fixer-uppers can be extremely profitable — but if you are just dipping your toes into real estate investment in the Los Angeles area, we recommend avoiding a fixer-upper your first time around. As a first-time income property owner, there are going to be a lot of learning curves up ahead. From maintaining positive cash flow to managing tenants’ needs and requests, it can be overwhelming and challenging. Adding a big renovation project to the mix would just add unnecessary stress. Work your way up! As we briefly mentioned above, finding the right property in the right location and knowing its expected appreciation is important. 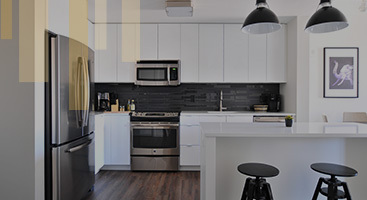 All of this, however, comes down to the current rental market and expected trends. Before closing on an income property, you should do your research on the rental market and make sure you have a good understanding of the supply and demand of rentals in the area, property values, economy, and more to ensure you maximize your profitability. Learn more about our property management services and the benefits of hiring a property manager in California! 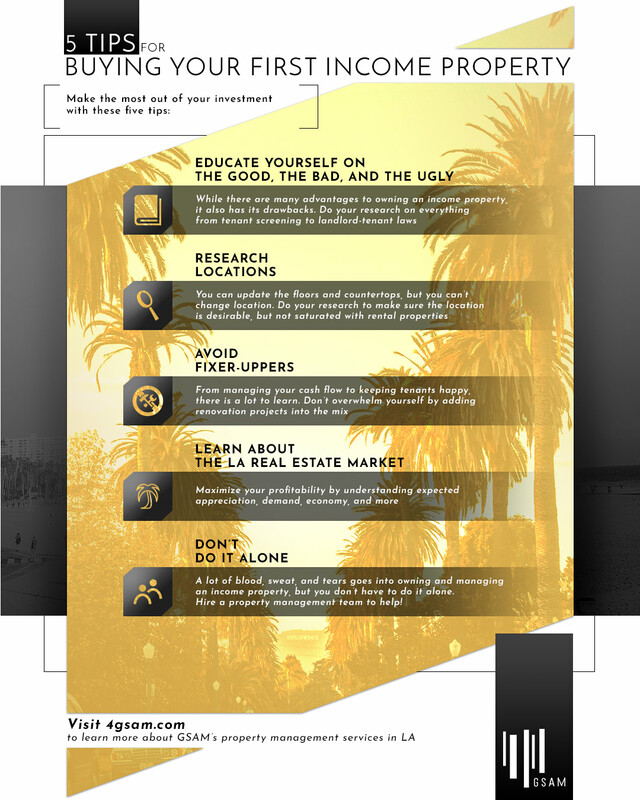 As owners of income properties in the Los Angeles area ourselves, we hope these five tips help guide you in making the most profitable income property decisions. If you have any further questions or would like to learn more about our Los Angeles property management services, please don’t hesitate to contact us. A member of our knowledgeable and caring staff would be happy to discuss your income property needs and answer any questions.